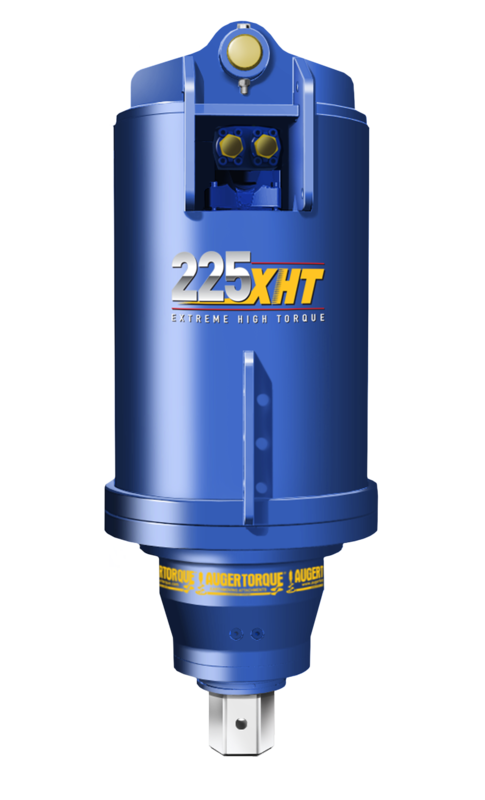 Auger Torque is proud to announce the release of our brand new XHT Series Torque Heads. 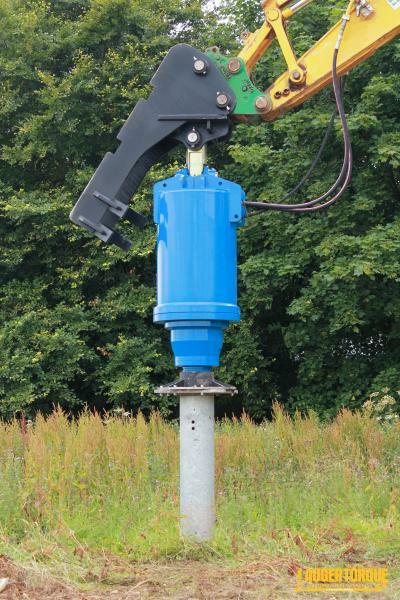 Specifically designed and ideally suited to foundation screw pile applications this series heralds a new era in the world of screw pile torque heads. 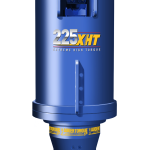 The new torque heads are available to suit machines from as little as 24T all the way to 50T and are designed and manufactured in-house at Auger Torque’s UK facility, guaranteeing class leading workmanship and the reliability Auger Torque is famous for. 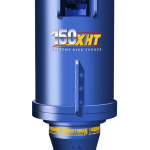 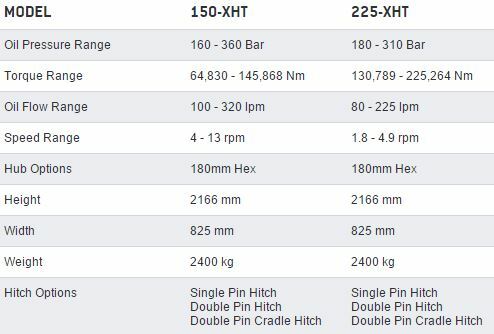 Of course Auger Torque’s range of Alignment and Torque Monitoring devices are compatible with the XHT torque heads, giving you a state of the art combination when it comes to installing foundation screw piles. 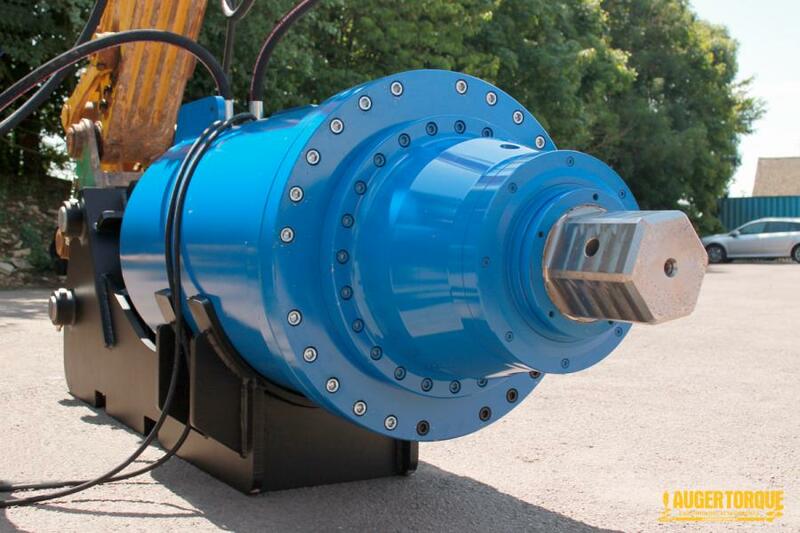 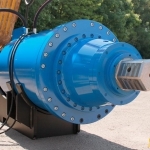 Integral oil conditioning & Auger Torque’s Non Dislodgement Shaft (NDS™) are unique features that will prolong the service life of your attachment, increase workplace safety and put our torque heads a cut above the rest. 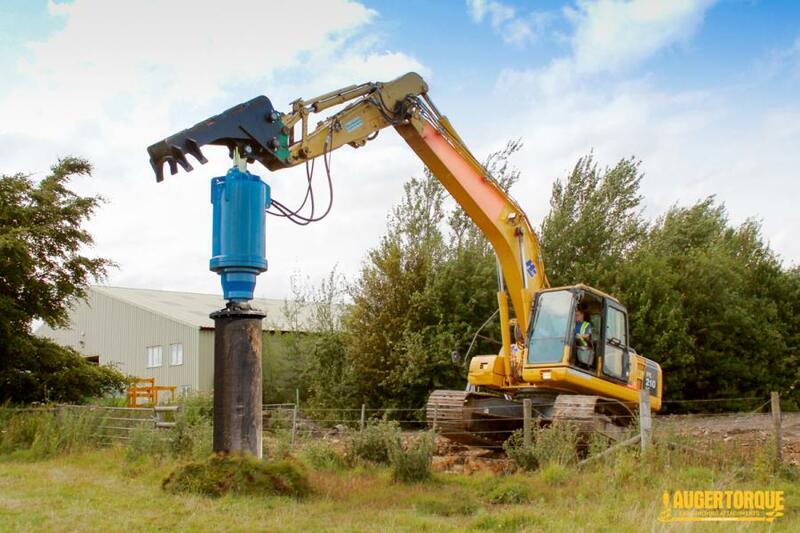 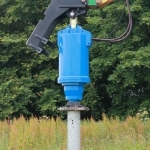 Standard with the XHT150 & XHT225 and unique to Auger Torque, the Non-Dislodgement Shaft is a single piece drive shaft assembled top down and locked into the Earth Drill housing. 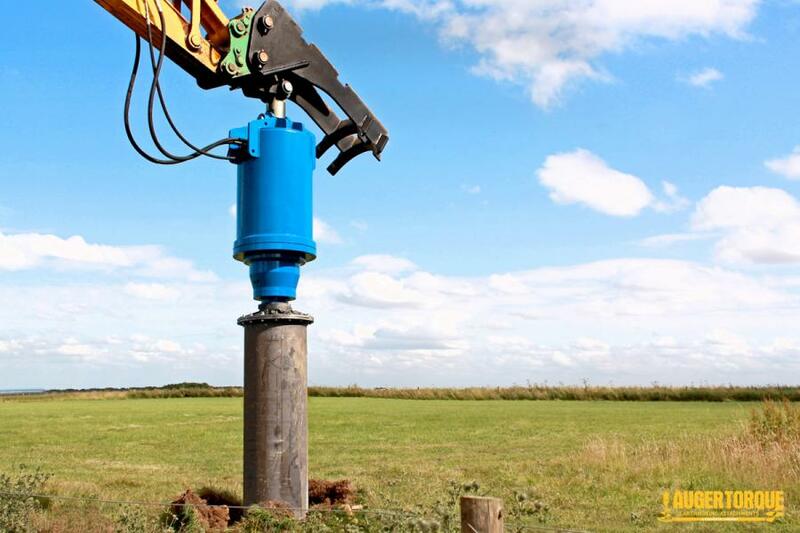 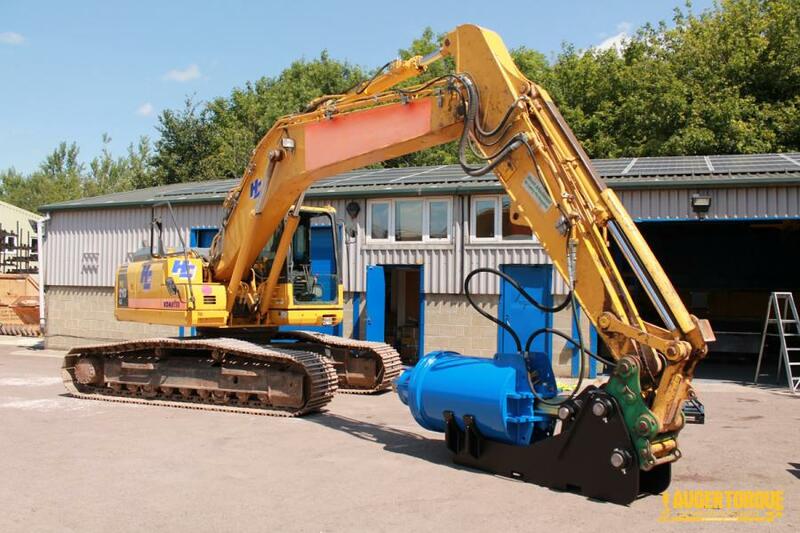 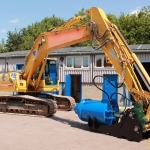 This design guarantees that the shaft will never fall out, making for a safer work environment, not only for the operator but also any surrounding workers. 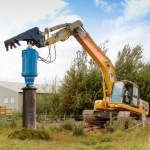 This is a MUST-HAVE FEATURE for any safety conscious company.